This is the handsome Harper. 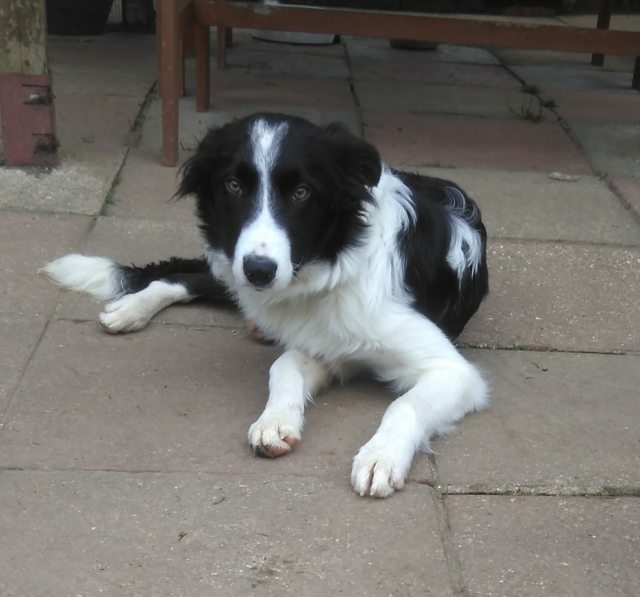 He’s a 7 month old male Border Collie. He’s a lovely, friendly boy who can live with older children. 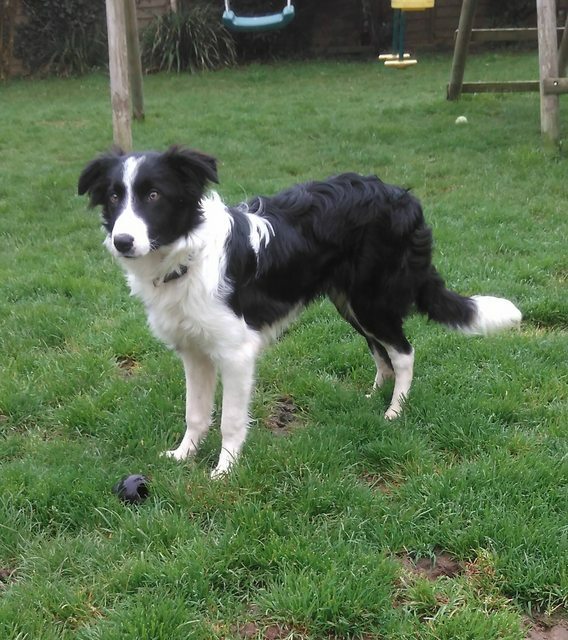 He’s good with other dogs and will make a superb companion for an active family as he loves to play with his toys. Harper is fully vaccinated, neutered, microchipped, wormed and deflead. To apply to adopt him, please complete an online application.